Vapor – The Americanization of the word ‘Vapour’. Cigarettes produce smoke while e-cigarettes produce a vapour that is not subject to combustion. Vaper – A person whom is themselves an e-cigarette user. A person who vapourizes with a personal vapourizer.Also; Vaporer, Vaperer, Vapist, Vape-head, Vape Junkie. Vape – The use of, the action of, or the reference to the vaporization and inhalation of an electronic cigarette.Ex. A low res Boge with Orange Creamsicle juice is a great vape. E-Liquid – Electronic Cigarette Liquid. The flavoured substance that is atomized into a vapor.TH (Throat Hit) – The feeling a vaper gets when the vapor is inhaled. Described as a ‘tap’ or ‘punch’ you feel in your throat directly after inhale.Niquid – Electronic Cigarette Liquid. 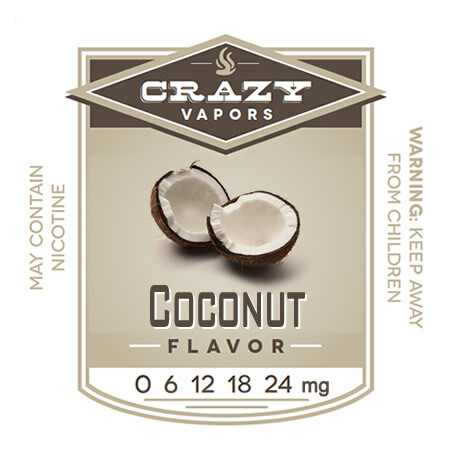 More specifically, e-liquid which contains nicotine in various concentrations. PV (Personal Vaporizer) – Any device that has been built specifically for the purpose of vaping. Ex. The Calibre, eGo, Silver Bullet, etc. 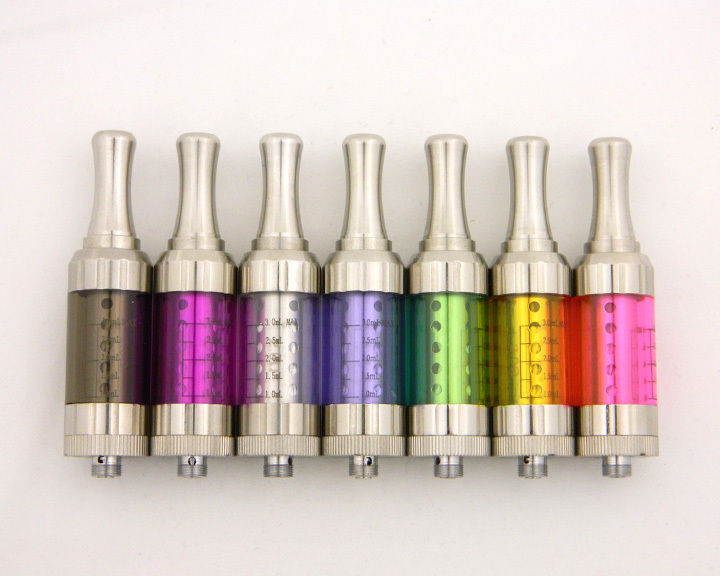 Atty – Atomizer. A threaded e-cigarette attachment that is responsible for the vapour production. Generally a coil, concealed by a wire mesh bridge, that is intended for dripping e-liquid directly into the device for vapourization. Cart – Short for ‘cartridge’. 3 piece PV‘s used to come with plastic cartridges which contained a small amount of poly fill batting that would wick into your atomizer. This method is mostly extinct with the advent of tanks and cartos. Carto – Cartomizer. A threaded e-cigarette attachment that is also responsible for vapour production, however cartomizers have a much larger juice capacity and are intended for those whom need freedom of one or more hands while vaping. This is either accomplished with Poly-fill batting around a coil or a tank of liquid with a wick to accomplish a similar effect. Tank – A cylindrical container that encases a carto, intended to automatically fill the device through slotted or punched feeding holes. Generally a more advanced e-cigarette users attachment. Mod – 1. A device or attachment that has been made into a personal vaporizer; generally one that was not intended to be a personal vaporizer in the first place. Ex. A portable USB battery pack that has been fitted with a 510 threading. 2. Any specialty PV, generally a higher end device that has removable batteries vs. proprietary batteries. Dripping – Dripping drops of juice directly into an atomizer vs. using cartomizers or tanks. Known for superior flavour and throat hit. Dipping – An antiquated term, most notably used with exposed bridge atomizers. Said vaper will remove the cartridge and dip their atomizer directly into a pool or cup of juice. 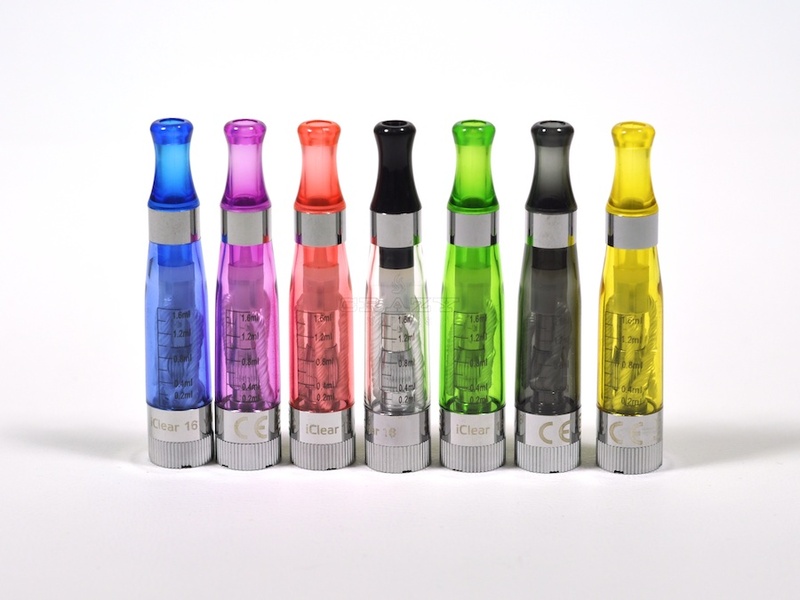 Drip Tip – A plastic or metal atomizer attachment that allows for direct dripping into an atomizer without removal and replacement of a cartridge. Tail-Piping – Specific to atomizers, this is when a user takes a vape directly off of an atomizer without a drip tip or a cartridge. ADV (All Day Vape) – An e-liquid that is a favorite to that specific vaper. A flavour that can be used all day without getting sick of it. Catch Cup (Drip Well) – A small cup located around the threading of a high end PV that catches any leakage from an atomizer. The catch cup is used most notably on Feeders. Mod Hoarder – A vaper who has too much time, too much money and too little space for all the devices they have acquired. Ex. Have you seen the newest episode of Mod Hoarders? Primer Puff – A mostly antiquated term. A short puff on an automatic device that effectively warms up the coil, this readies your device for a more pleasurable vape directly after said primer puff. Ex. I had to constantly give my E9 a primer puff first, or else the vape was too cool for me. Dratty – Dry atomizer. The acrid taste of an atomizer that has not been properly filled with e-liquid. Ex. Oh man, now that was one dratty hit. Dry Burn – A method of cleaning or enhancing the performance of an atomizer where the user activates their device until the coil is glowing red hot. Ex. I do not suggest that anyone should dry burn. Standard Resistance – This is the standard ohm rating of stock atomizers and cartomizers. Generally, these are the ones provided in starter kits as they are easiest for most vapers to use. Low Resistance (LR, Low-Res) – An atomizer or cartomizer that was designed to emulate 5 volt vaping on 3.7 volt devices via a lower ohm rating. These provide more Throat Hit and Flavour than a standard atty/ carto. Low Resistance hardware should only be used on eGo batteries or bigger. High Voltage Carto/Atty (HV, High-Res) – These atomizers/cartos are intended for use on high end PV‘s that function at 5 volts or higher such as the GLV. The higher ohm rated coil can withstand the higher amperage and resulting wattage. *Vaping terms above put together by: NoizMaker from E-Cigarette Forum.